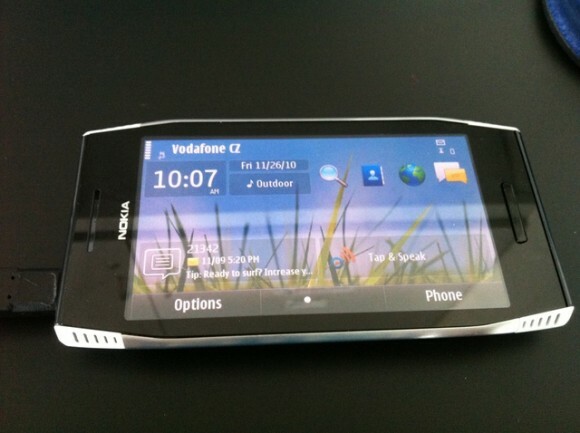 Video and images seemingly showing Nokia’s unannounced X7-00 smartphone has emerged , with the touchscreen Symbian^3 handset playing Need For Speed Shift as well as navigating though the usual Nokia menus. 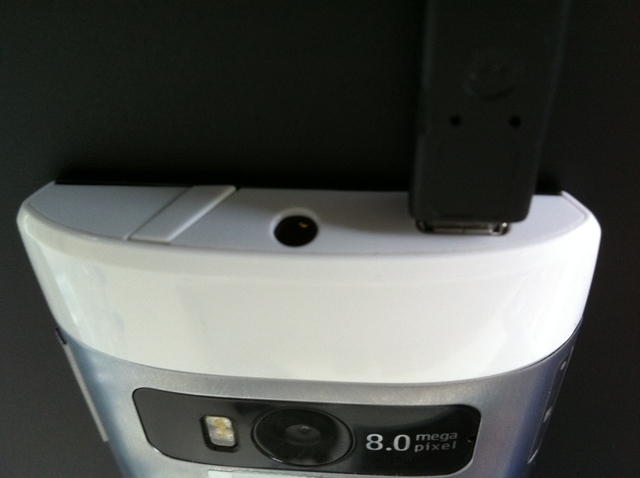 The leak, from the Czech forums [registration required], tips the Nokia X7 as having a polished metal body, 360 x 640 display and an 8-mega pixel camera with dual-LED flash. 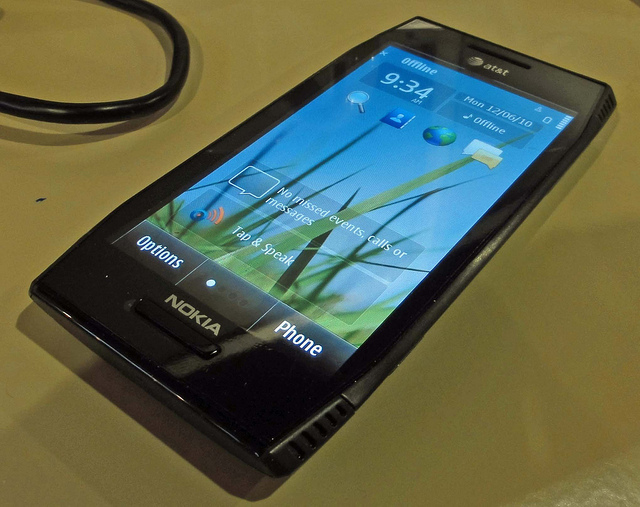 The display size is unspecified, but it looks to match the Nokia E7 at 4-inches. Onboard memory is 450MB with 245MB of RAM, and there’s a microUSB port and fixed battery. The X7-00 has four speakers, one at each corner, and is reportedly “very loud”. There’s also a 3.5mm headphone socket on the top edge, and a new, angular casing design. No word on release date or pricing at this stage.